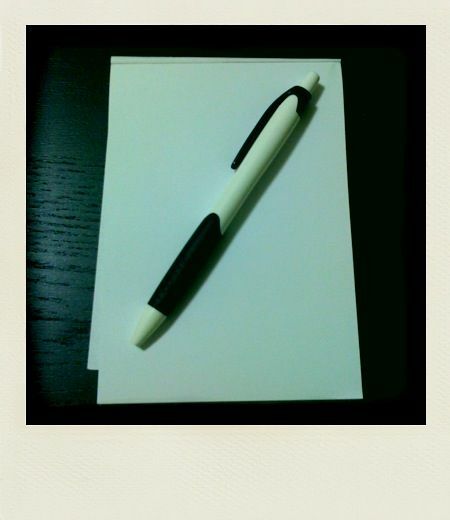 Blank And Write - Blog: Blank & Write - The Introduction. Back in 2009, I wanted to create a blog / website to share information about notebooks and pens. And hopefully with the succession of the blog, I can start selling notebooks online too. But, there are already many (many) websites that share information about notebooks, and why would I want to commit to one? This idea has been boiling inside me for the past 4 years, and I decided to make it happen. (1) Write reviews for the notebooks and pens that I have used. (2) Share information for notebooks and pens. (3) Promote Notebooks and Pens that are worth buying. I also hope to work with crafters to promote their notebooks.